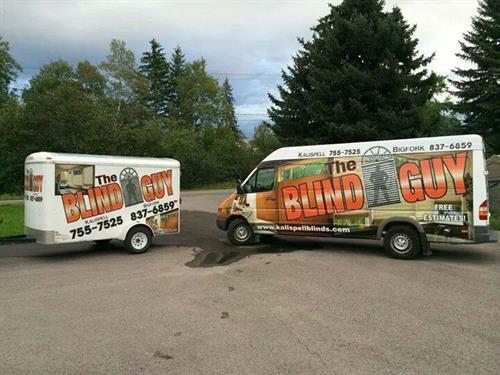 Serving Kalispell, Whitefish, Bigfork, Columbia Falls, Eureka, Polson, Ronan, Condon, and everywhere in between. 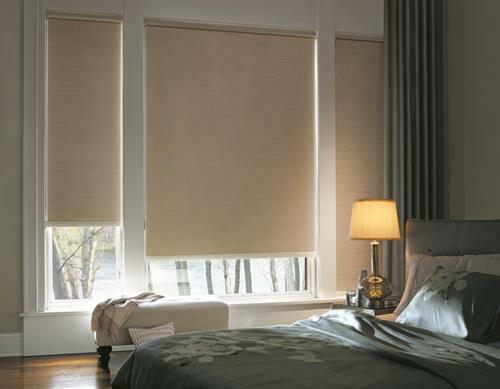 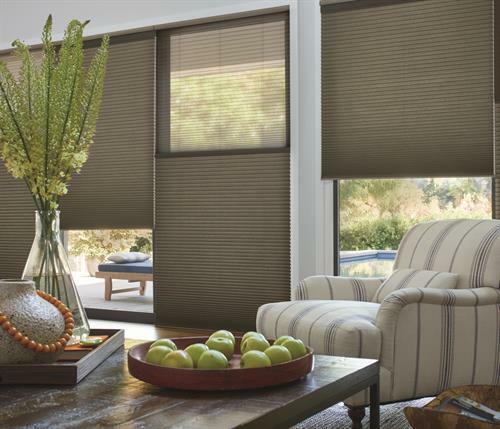 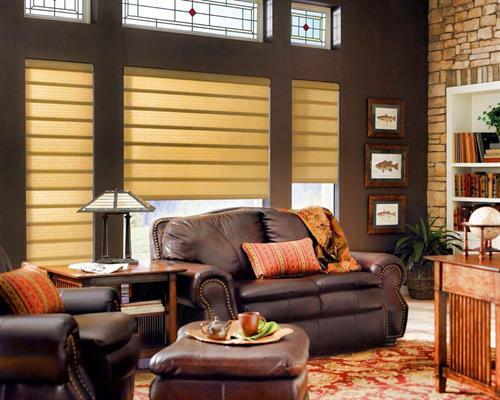 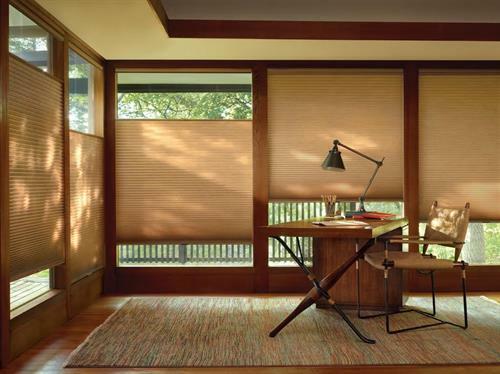 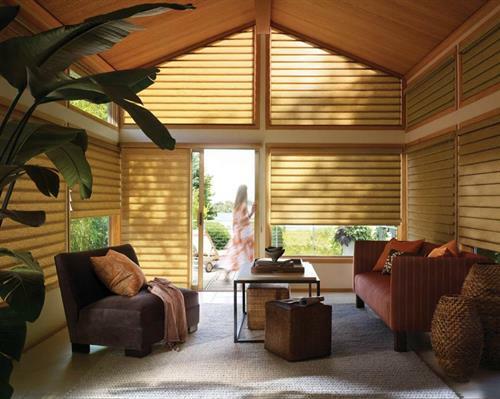 The Blind Guy has been Flathead Valley’s trusted source for home and commercial window coverings for over 15 years. 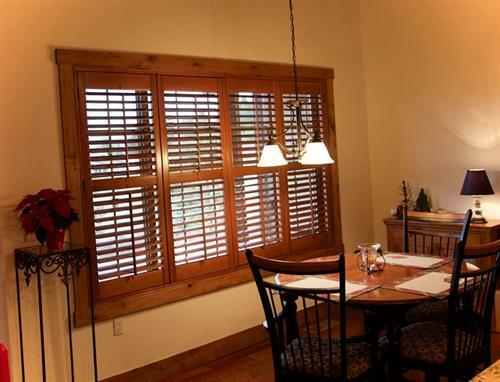 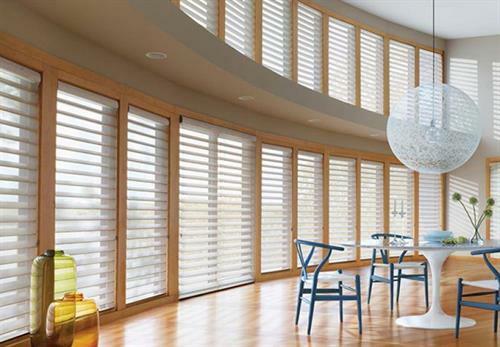 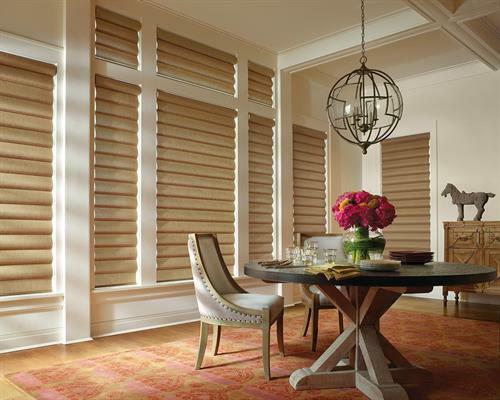 We specialize in Hardwood Shutters, Retractable Screen Doors, Awnings, Honeycomb Shades, Roman Shades, Motorized Shades, Roller Screen Shades, Retractable Awnings and Silhouette Shades. 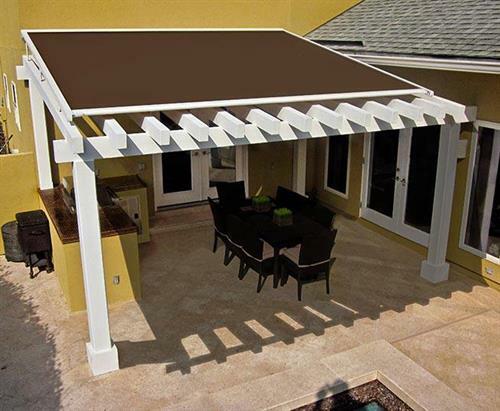 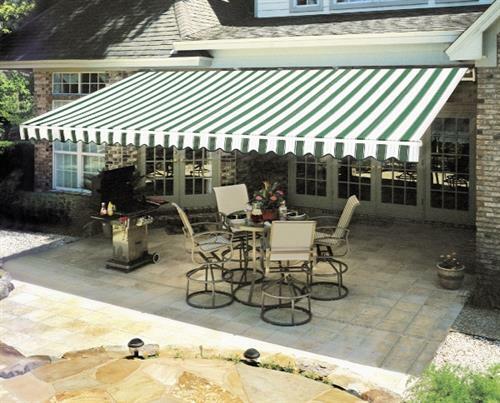 We Provide FREE estimates and FREE professional installation.